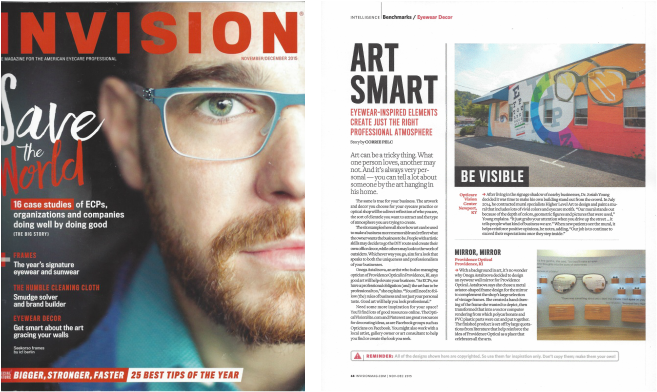 shared their stories with OpticMag on their eyewear projects. We were honored to host the presentation at our shop. 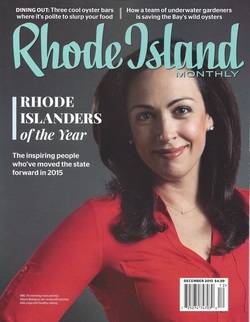 Rhode Island Monthly - December 2015. 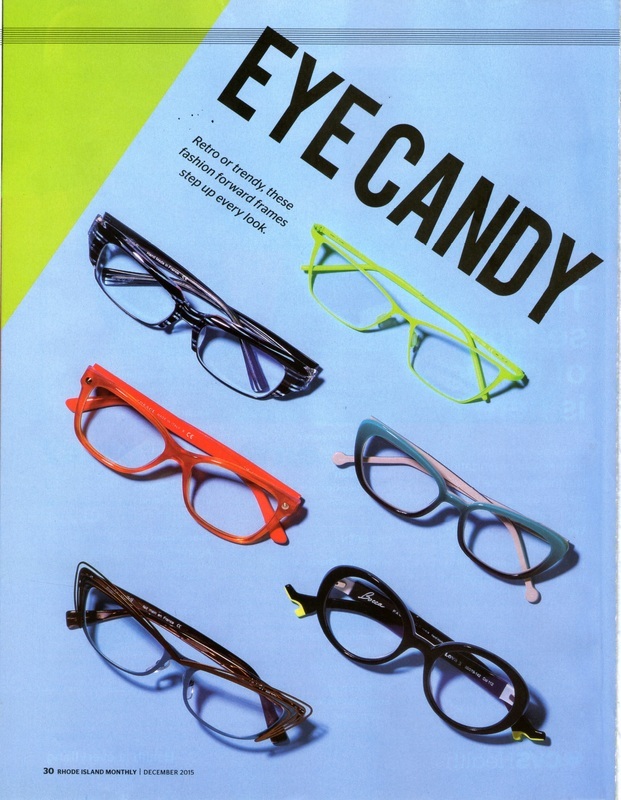 Few of our frames have been featured in the magazine. 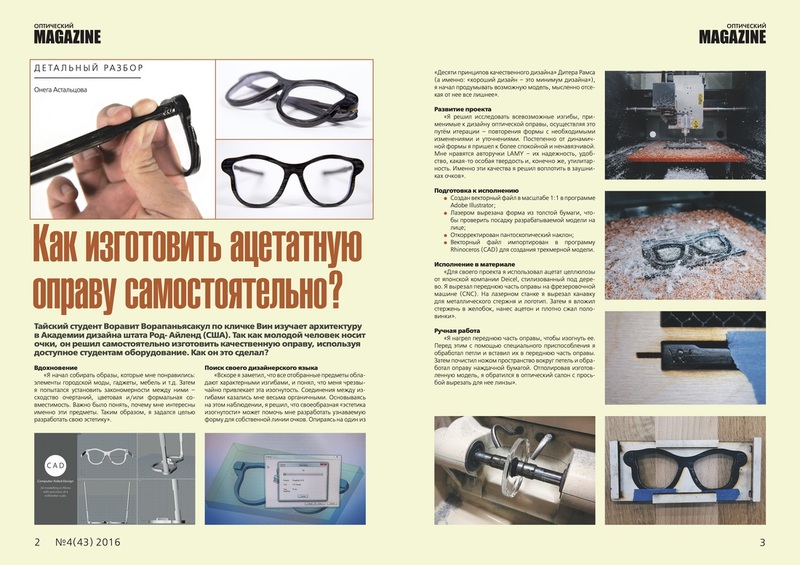 ​Our aviator eyeglasses mirror was mentioned in the article of November-December 2015 issue. 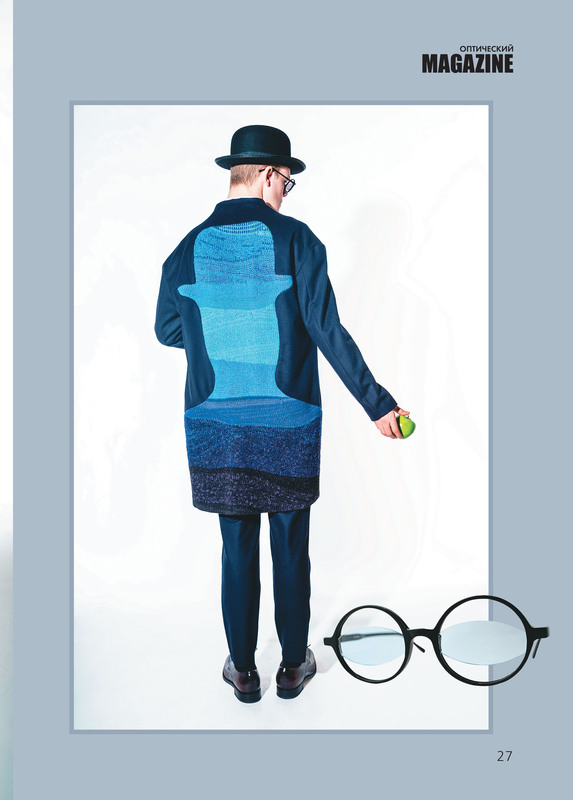 ​Bayne Peterson (local artist and RISD graduate) deconstructed optical frames inspired by his study of the artwork of native peoples in North America and the arctic region were mentioned in OpticMag. We are proud to display them in our shop. 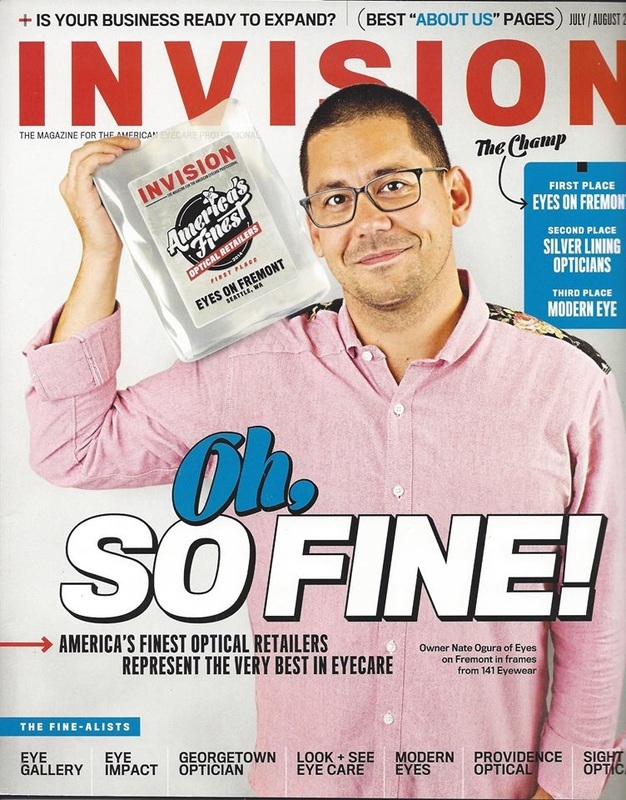 We have been nominated among the top 10 America's Finest Optical Retailers. 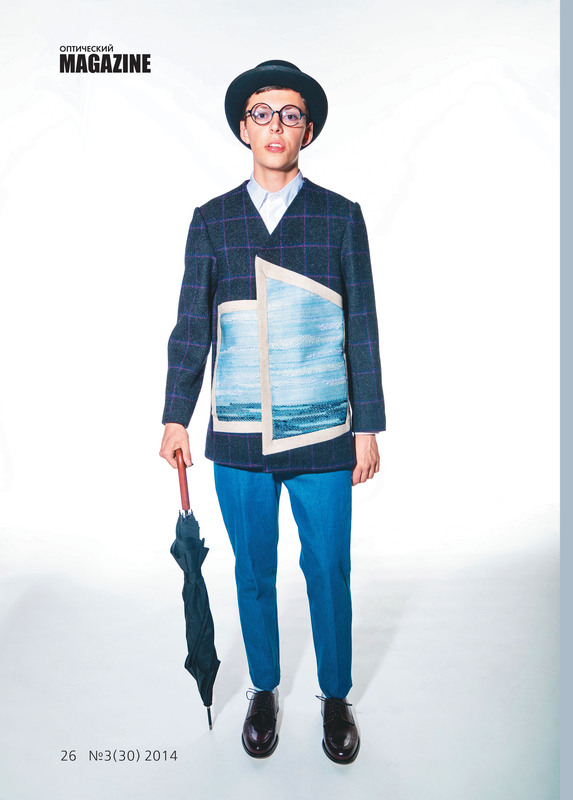 RISD Apparel Designer Yoon Soo Ha teamed up with Providence Optical to produce the Magritte Inspired eyewear for his senior thesis 2014 collection "Dreamer". OpticMag dedicated 5 pages to his work. 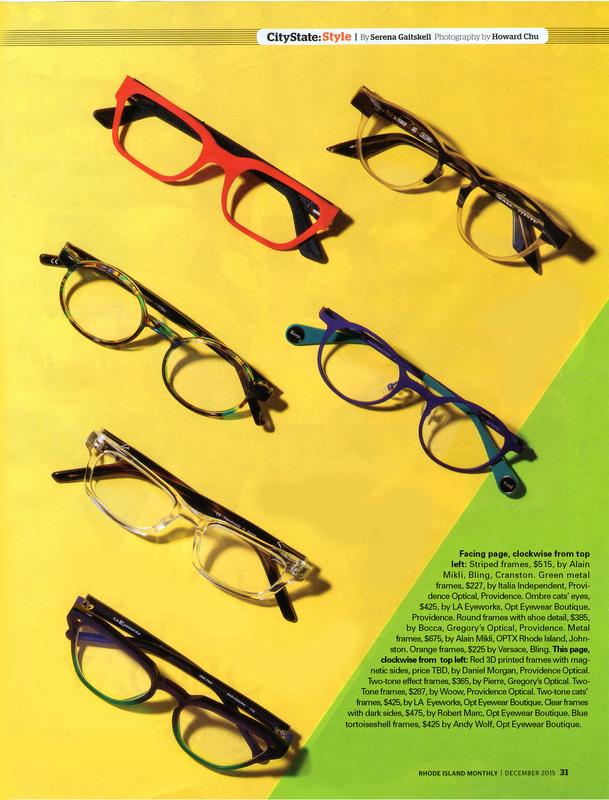 Two of our frames have been featured in a eyewear summer trend special.